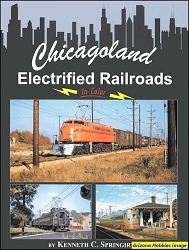 This volume presents a historical and pictorial survey of the electric railways operating around San Francisco Bay from World War II to the present time. 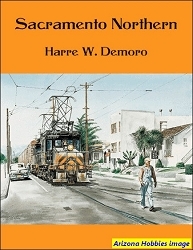 This Volume concludes the story with the Market Street Railway being presented, in addition to the Municipal Railway of San Francisco, the San Francisco, Napa & Calistoga, the Northwestern Pacific, the Petaluma & Santa Rosa, and the southern end of the Sacramento Northern. Not forgotten is the Shipyard Railway built and operated during World War II. 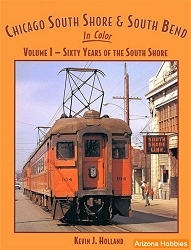 Golden West Books, softcover, 80 pages, 11 x 8.5 x .25 in., B&W photographs and maps.